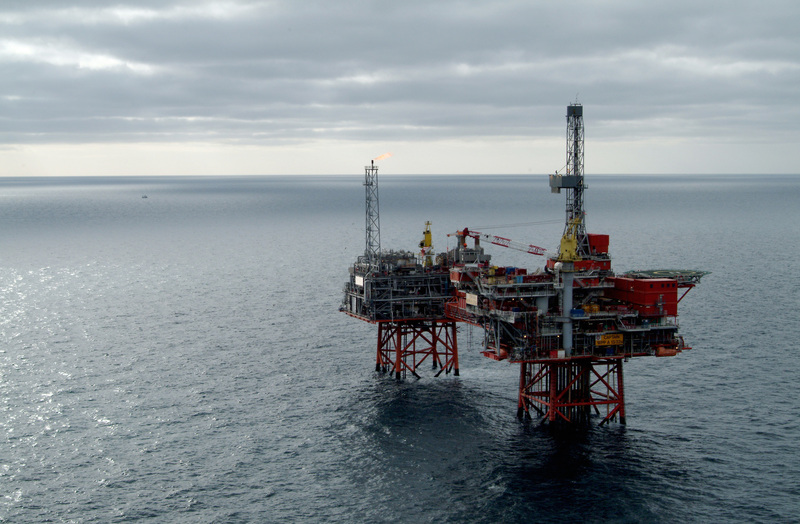 Oil giant Chevron will forge ahead with a pioneering scheme on a North Sea field it is attempting to offload. 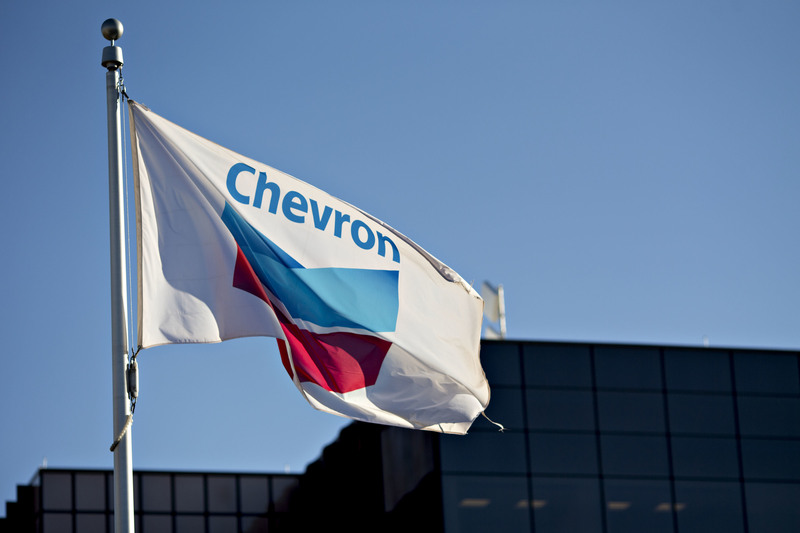 Chevron said yesterday that its enhanced oil recovery (EOR) project at the Captain field had been approved by the Oil and Gas Authority (OGA). The California-headquartered firm is still working on the project, despite putting the asset up for sale. 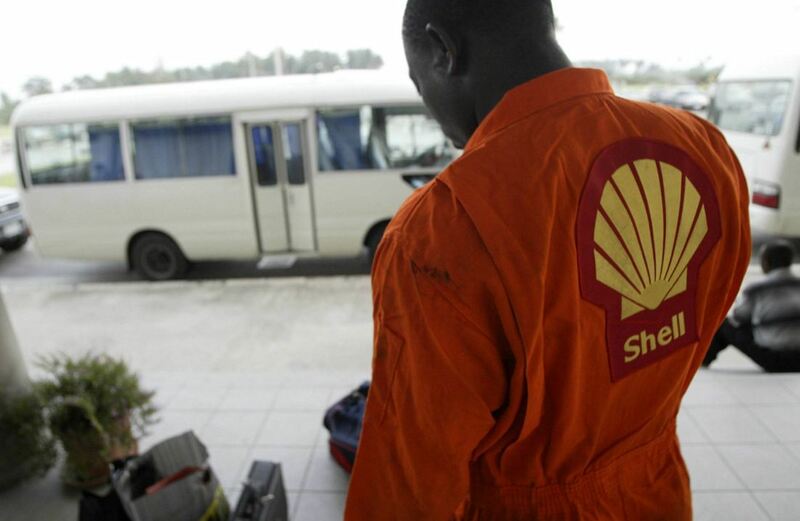 Chevron owns 85% of Captain and Dana Petroleum has 15%. Advances in horizontal drilling helped bring the field on steam in 1997 and in 2016 it produced about 24,000 barrels of liquids and 3 million cubic feet of natural gas per day. Chevron will use EOR techniques to further increase output. The company made a final investment decision on the project in October 2017. At the time, Chevron said it would boost recovery by 5-7% using “polymer technology” in the UK North Sea for the first time. Phase one involves drilling up to six new polymer injection wells and upgrading the platform. The polymers will make the heavy oil in Captain less viscous, allowing it to flow more easily. 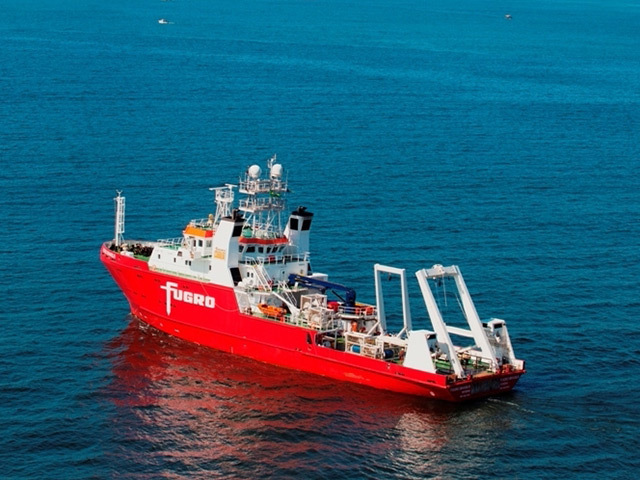 Greta Lydecker, managing director of Chevron Upstream Europe, said: “Operational approval of the Captain EOR project progresses the application of a technology that has demonstrated an improved recovery rate, which can now be applied to other fields and help extend the life of assets. In July, Chevron confirmed it had decided to sell its central North Sea portfolio, including Captain. A spokeswoman for Chevron said yesterday that the marketing process was expected to take several months and “may or may not result” in a sale. 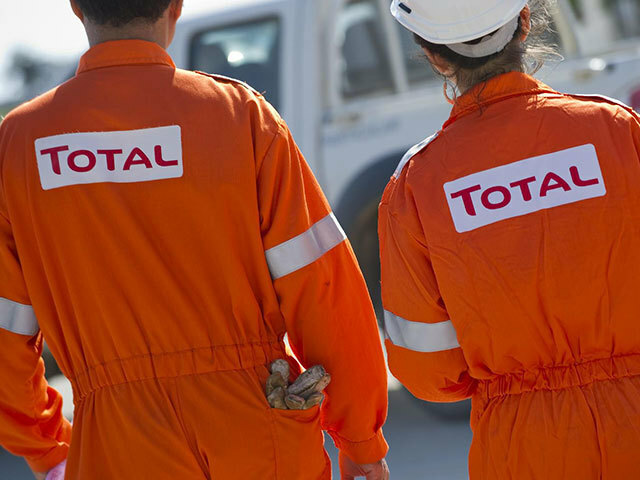 The company has also agreed to sell its 40% operated interest in the Rosebank project, west of Shetland.